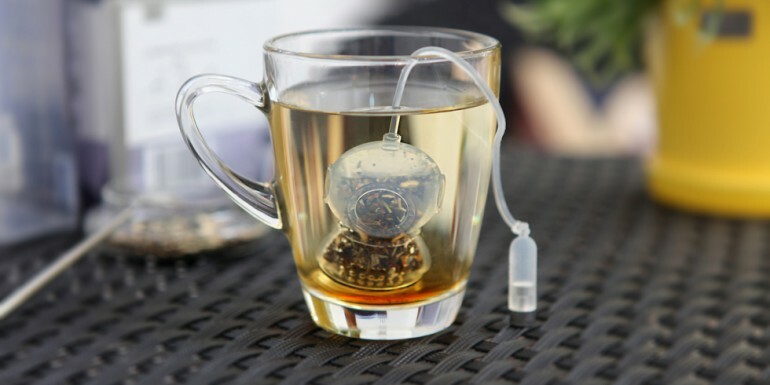 This cute teatime friend is called ‘Tea Diver’ and is designed in the shape of a deep sea diver. 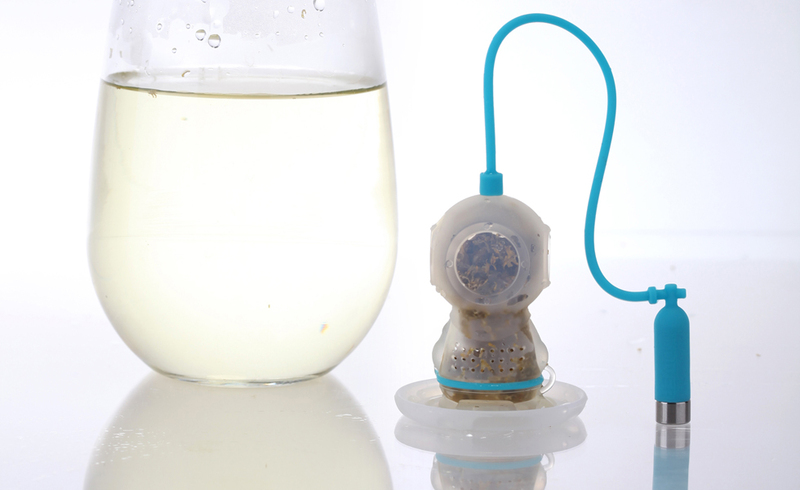 Tea Diver is composed of a body part, a belt part and an oxygen tank part and comes in 4 different colors (metal, blue, orange,lime). 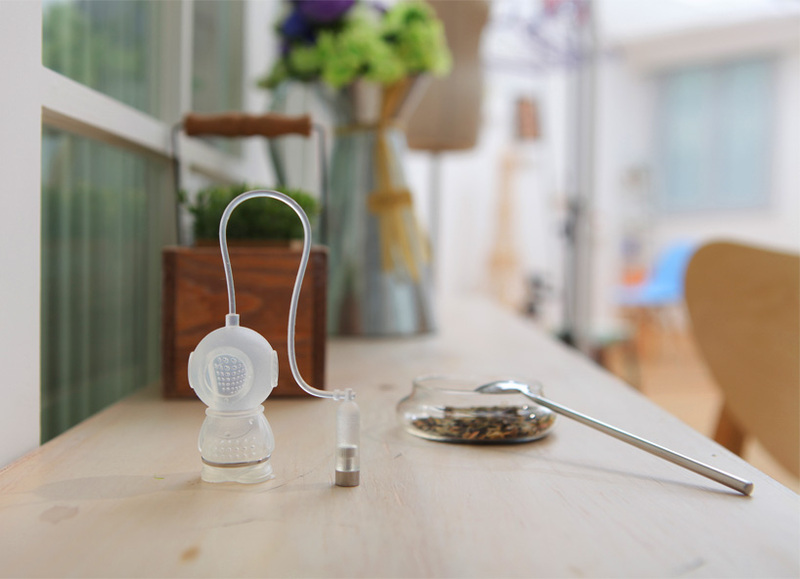 It is safe to be used in hot water as the material used for the product is food grade silicone which is heat resistant and is harmless to health. 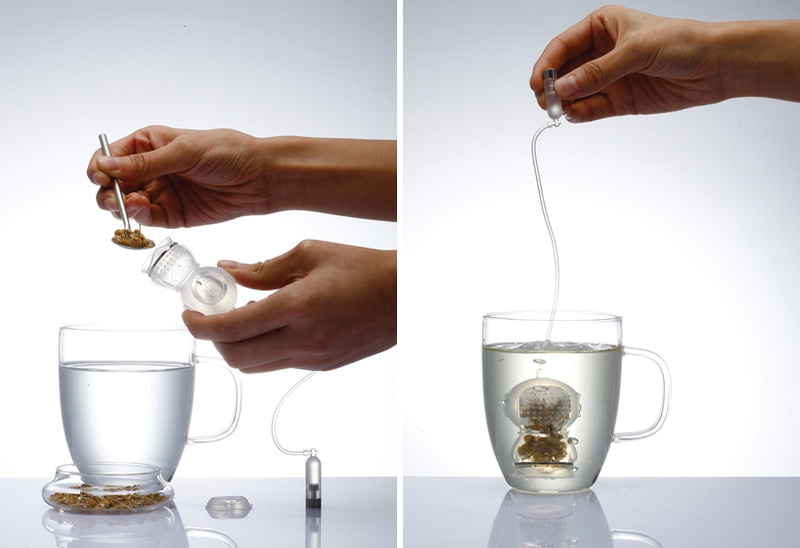 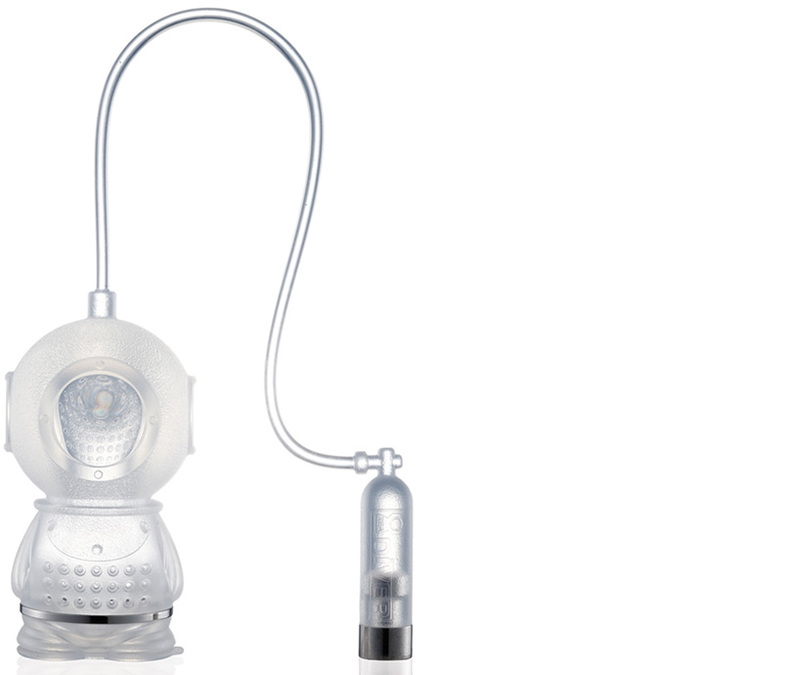 Reminiscent of a deep sea diver diving into the cup, Tea Diver will help your tea time be more interesting and enjoyable.